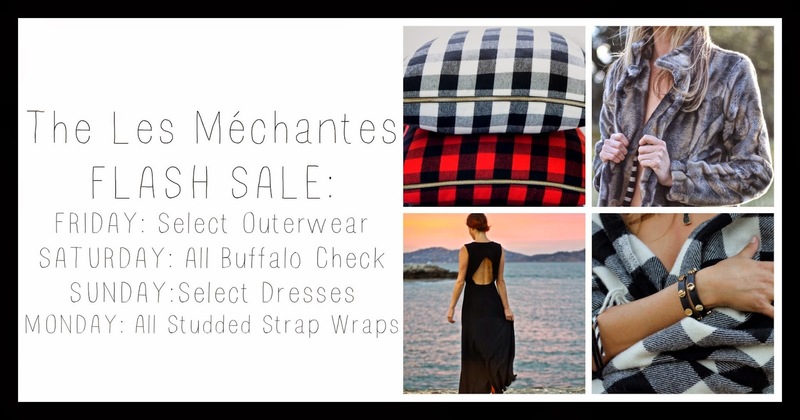 Les Méchantes is having a flash sale. Today, select outerwear is on sale, just in time for winter. Log on to LesMéchantes.com to shop!